Last month, I tagged along to a marketing seminar hosted by Trevelino/Keller at the entrepreneurial incubator, ATDC. We met with startups to address the path to establishing an industry leading reputation through concentrated marketing efforts. Most of these startups had minimal to no marketing experience at all and were starting from scratch. 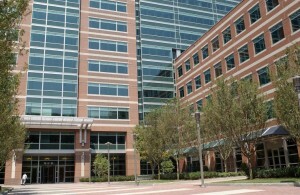 T/K’s efforts to work with the startup community flows well with the mission of ATDC: to help entrepreneurs launch and build transformative technology companies through orchestrating connections, coaching, gaining capital and customers, utilizing campus resources, and identifying talent to help a startup grow. 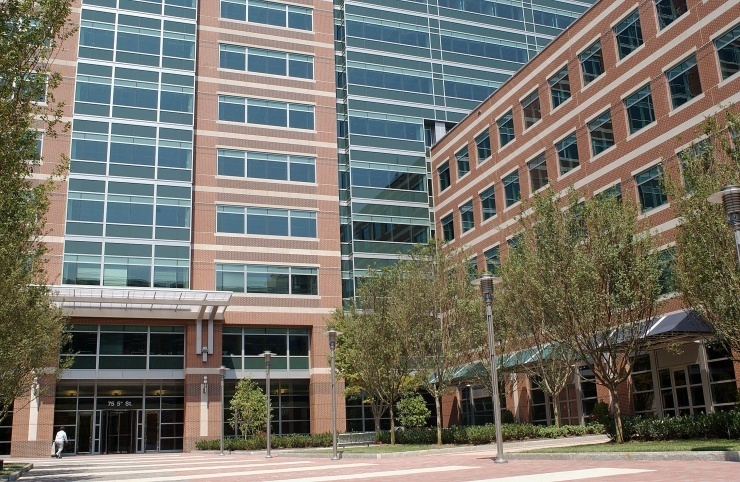 Located on Georgia Tech’s campus, ATDC is perfectly positioned to connect startups to tech resources as well as valuable marketing and PR resources such as T/K. Be able to describe your company in one sentence. When looking for funding, industry connections, tech resources, and other networking links to build their business, startups need to have a clean cut description ready to sell in thirty seconds or less. How you market your company depends on if your company makes vertical or horizontal progress. Horizontal progress is the addition of a new company to an already existing market. Vertical progress disrupts the market, creating a product or service that is totally new. How your company affects the market influences your strategy on how to become an industry expert or thought leader. If you have social properties, keep them active and incorporate them into your website with a social hub. An empty social media account is worse than no social media presence at all. If you are going to join the networks, don’t get lazy – interact with influencers, engage customers, and provide a thoughtful contribution to your industry. Once you have social up and running, use a social hub to show your activity on your website to increase transparency and flow. In an environment where marketing and self-promotion are increasingly important for a business to grow and succeed, tech entrepreneurs are fish out of water. There are great resources in Atlanta to help startups grow and succeed such as ATDC and Trevelino/Keller among others.